The green economy has widely condemned the government’s post-subsidy renewables vision, deriding it for a lack of clarity and the potential for it to have “worrying” and “truly bizarre” consequences. Earlier today the Department for Business, Energy and Industrial Strategy (BEIS) published two key documents that have been more than a year in the making. Its consultation on the future of the feed-in tariff outlines how the department intents to manage the scheme’s closure next March, while a vision for the future of small-scale renewable generation in the UK was also released. The renewables lobby has responded almost unanimously, and it has not received the proposals well. 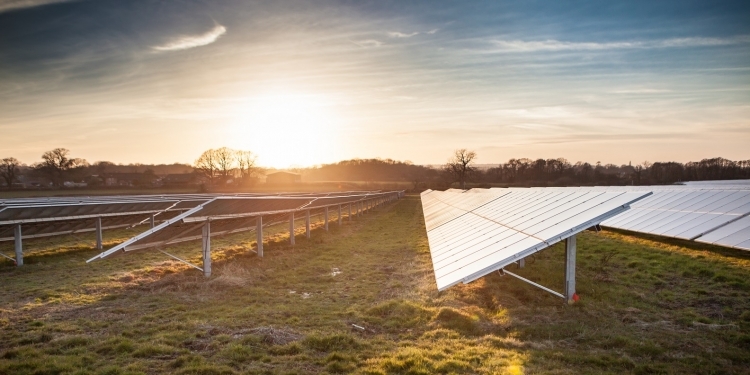 Chris Hewett, chief executive at the Solar Trade Association, said the government has been “frighteningly vague” on what follows the feed-in tariff once it closes on 31 March 2019. “We are therefore asking the government to work with us and with the industry as a matter of urgency to fill that gap and ensure a smooth transition next March,” he said. One of the key announcements today has been the government’s plans to end the export tariff as well as the generation tariff as of 31 March 2019, meaning that all solar installations completed after that date will not receive any financial reimbursement for the excess power that is exported to the grid and used elsewhere. James Court, head of policy and external affairs at the Renewable Energy Association, slammed the situation as “truly bizarre”. “Post-subsidy could be a reality, but in an energy market where nothing, not even gas power stations, can be built without government support, it is unrealistic to expect consumers, businesses or developers to continue installing small scale generation,” he warned. Meanwhile Max Wakefield, lead campaigner at 10:10 Climate Action, juxtaposed recent record solar generation against decisions proposed today which he said amounted to the government calling “lights out” on support for UK solar. “We badly need policies that enable citizens and communities to invest in clean energy, develop industries ready to provide jobs and growth, and that take action on climate change seriously. That means supporting solar, the UK’s favourite energy source.